Danielle Binks is a writer, reviewer, book blogger and Youth Literature Advocate. In 2016 she joined literary agency, Jacinta di Mase Management as an agent. 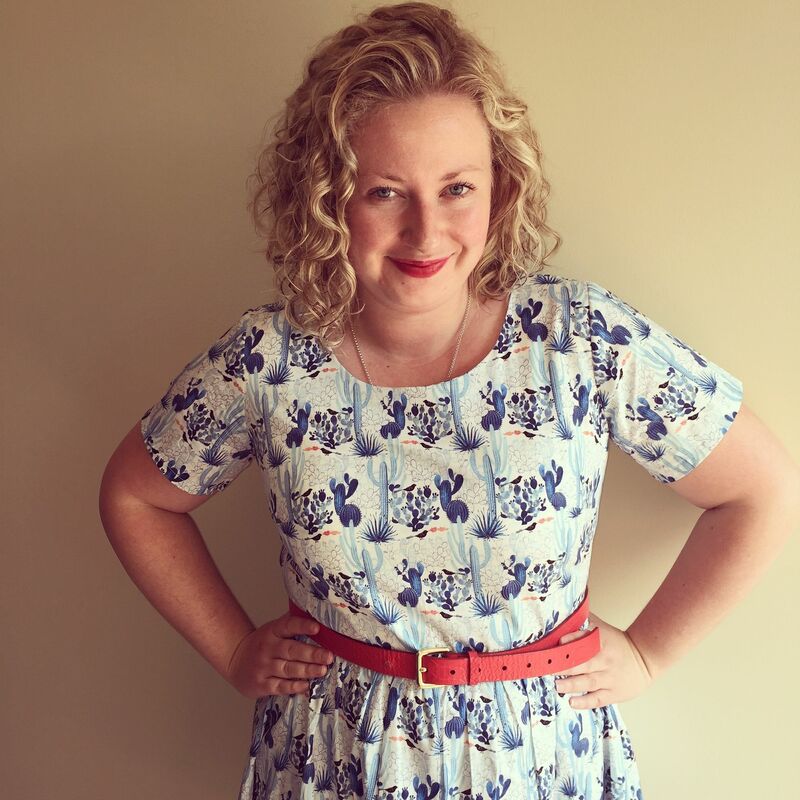 In 2017, she edited and contributed to ‘Begin, End, Begin: A #LoveOzYA Anthology’, of new Australian young adult writing – inspired by the #LoveOzYA movement – and released by HarperCollins, which won the Australian Book Industry Award (ABIA) for Book of the Year for Older Readers in 2018.